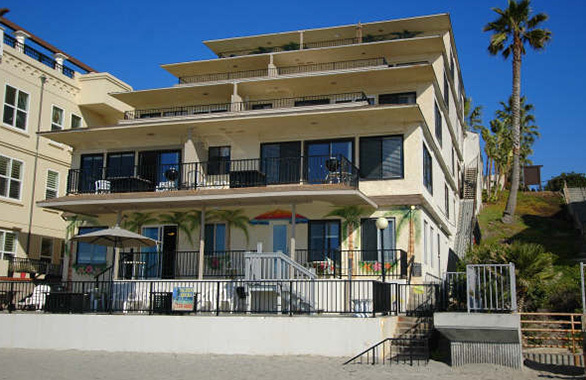 This lovely complex boasts 1, 2 and 3 bedroom suites along with two small hotel rooms. 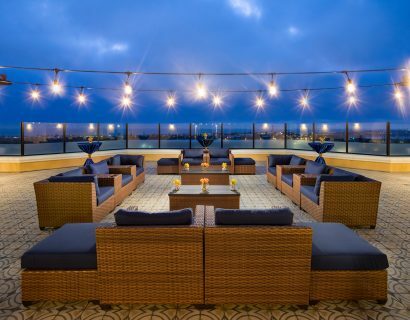 From the luxury 1700 sq ft Penthouse to our two bedroom Sand Suite you will enjoy the best of panoramic ocean views in a comforting home style atmosphere. 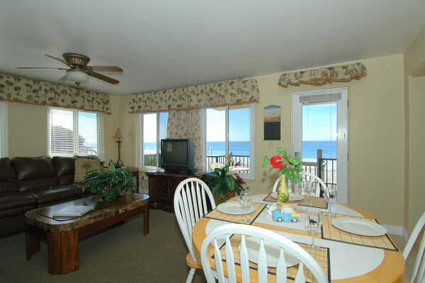 Ocean Villas has been a favorite beach retreat to returning vactioners for years. Each spacious suite has its own large ocean front patio with granite fire pit and BBQ that make your beach holiday one you will always remember. 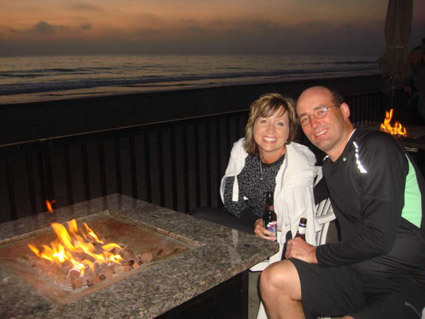 There is no better way to enjoy the spectacular sunsets than from the comfort of your own patio around a warm fire, while watching the pelicans surf the waves. Fully equipped kitchens, large living rooms and bedrooms with Sleep Therapy King beds and sectional sofas for added sleeping make this rental the best for long vacations or for those quiet get-aways. 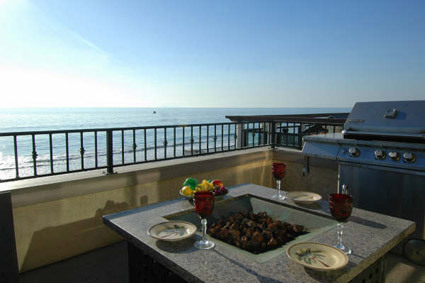 Ideally located for your vacation needs, park your car in the enclosed garage and walk to the Village of Carlsbad to experience the variety of wonderful restaurants and unique shops. Enjoy leisurely strolls along Carlsbad’s famous Seaside Walkway. 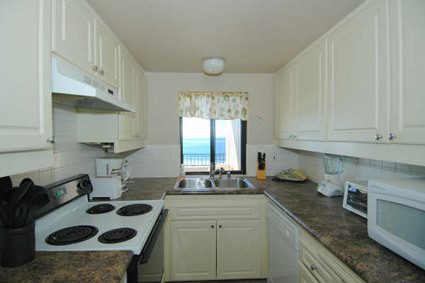 Weekly and monthly rental in the winter, weekly rentals are available in the summer and daily rentals are available last minute. 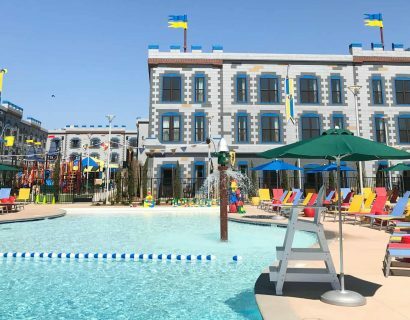 Centrally located to Legoland, The Flower Fields, The Outlet Mall, The Del Mar Race Track, Sea World, San Diego Zoo, Wild Animal Park, the Airports of Carlsbad, San Diego and Orange County, all make Ocean Villas an ideal location for your vacatoin.